There’s really nothing better than the sights, smells, sounds and tastes of Fall, is there?! We get to experience 4 very distinct seasons here in Virginia, and fall is absolutely my favorite. Let’s bring all of the excitement of the season into our preschool classroom with these easy fall sensory bins. We like to change our sensory bin base (noodles, chick peas, lentils) about once a month, but each week we add in different accessories (tongs, sorting trays, puzzles) each week to keep things exciting. 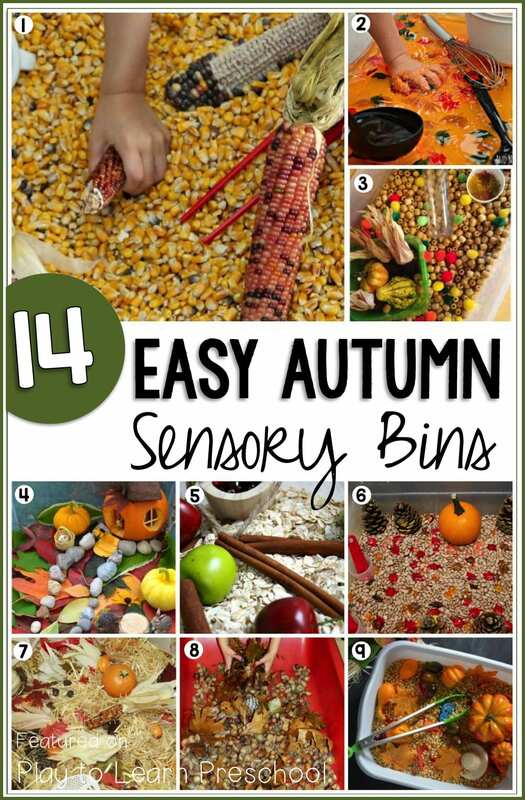 These easy fall sensory bins are just the inspiration we need for this month. Now we just have to decide which one to try first! 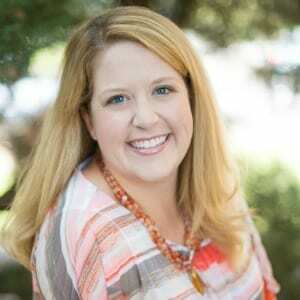 What is in your sensory table this fall? Let us know in the comments!